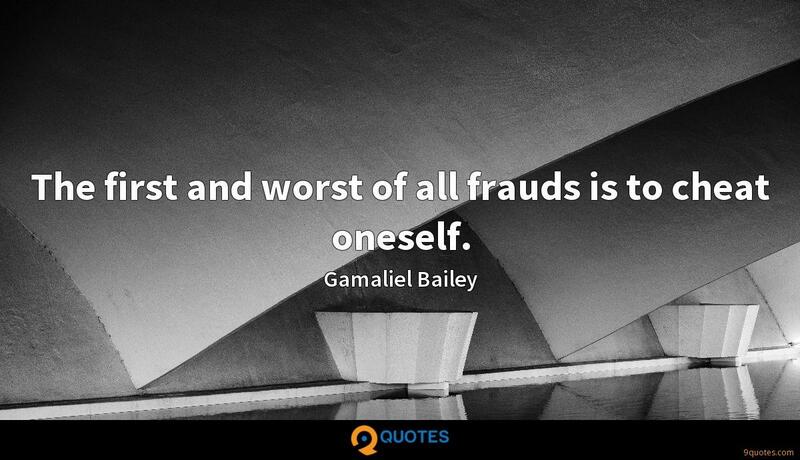 Gamaliel Bailey Quotes. 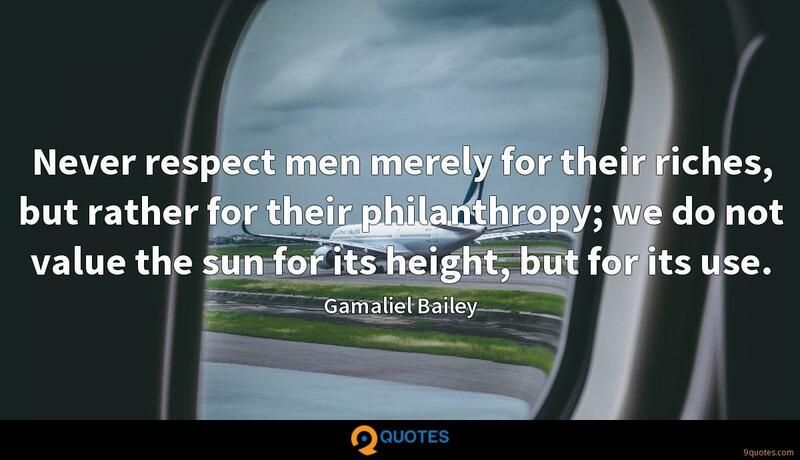 9quotes.com, 2018. http://www.9quotes.com/quote/gamaliel-bailey-108790, accessed 24 April, 2019. 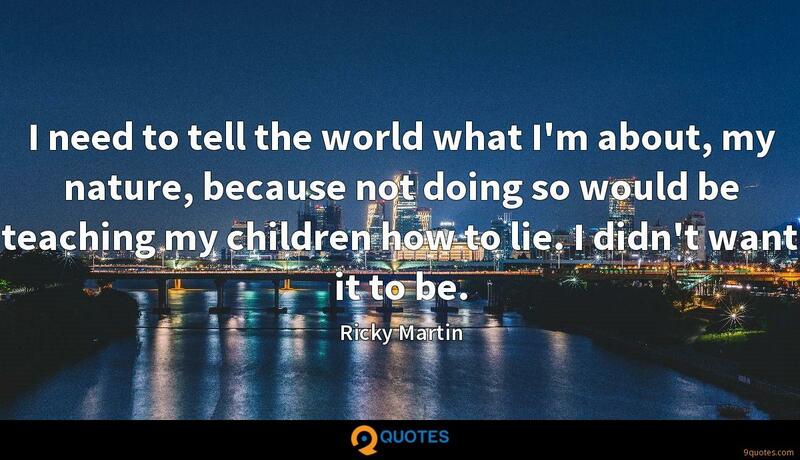 I need to tell the world what I'm about, my nature, because not doing so would be teaching my children how to lie. I didn't want it to be. 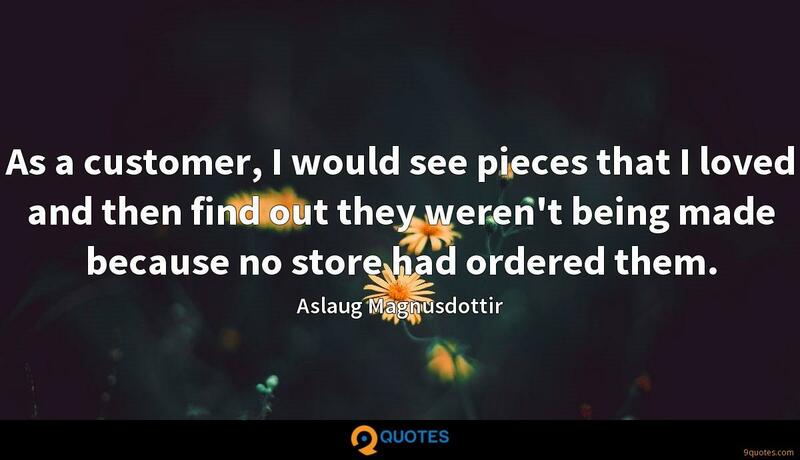 As a customer, I would see pieces that I loved and then find out they weren't being made because no store had ordered them. I don't know what else I would be if I wasn't me. I am not looking from the outside, looking back. 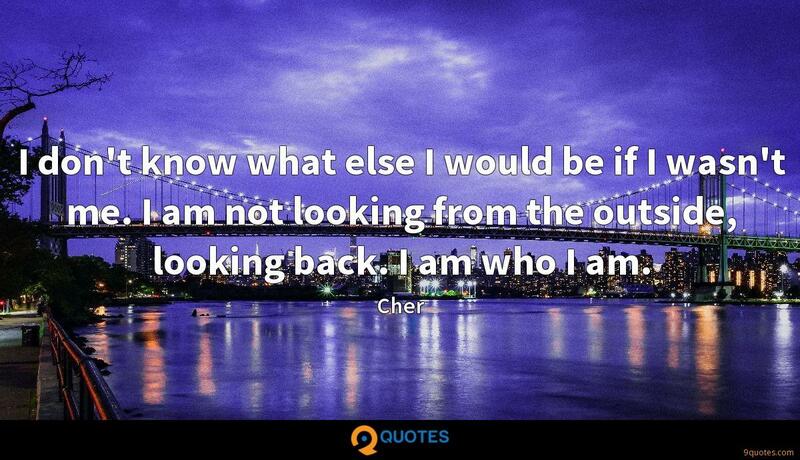 I am who I am.